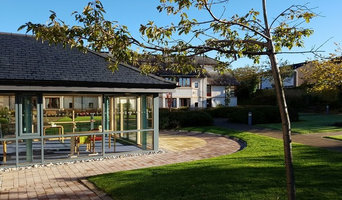 Bobby Halliday Architects are award winning Architects who specialise in Domestic scale work; whether it be New Build, Refurbishment, Remodelling and Extension. We can take your ideas and work with you from conception to completion to create the desirable living experience you have been looking for. From our Studio in Bridge of Allan our portfolio of clients have enjoyed the varied range of services we offer- Sketch proposals and concepts, outline feasibility studies, Planning submissions, Building Warrant applications to providing you with a ‘full’ Architects service and becoming involved on site. We will work with all other Construction Consultants and professionals relevant to your project to ensure you project is brought in on time and on budget. Bobby Halliday Architects are the team who will give you the design and professional Architect service you are looking for. With a friendly, professional and dedicated team, George Buchanan Architects have the skills, experience and determination to deliver successful built projects for our clients. We are driven by design and love the collaborative process required to arrive at each architectural solution. With extensive experience, in a variety of sectors - we bring knowledge, creativity and professionalism to every project. Operating from the recently refurbished Maryhill Burgh Halls, we have meeting facilities available and a fully resourced design studio. 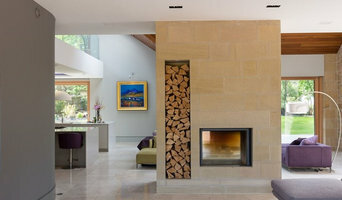 Specialists in residential design, contemporary buildings created through traditional and new building techniques together to with clients. Architect based in Glasgow, Scotland. At HEBHOMES we promise you all the simplicity and flexibility of a self-build kit-house together with exquisite contemporary design and the most modern energy-efficient construction. Our Structurally Insulated Panel system (SIP) is the new generation of green technology and is set to replace timber frame as the standard kit construction of the future. Exceptionally efficient and quick to install, you could be in your new SIP house faster than you ever expected. And we can deliver and erect throughout the UK and further afield. 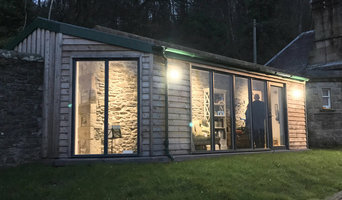 Ann Nisbet Studio is an Award Winning Architecture practice, specialising in innovative and sustainable new build homes, renovations and extensions, with extensive experience in negotiating planning on sensitive urban and rural sites. 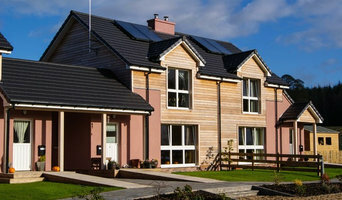 ARCHITECO are Chartered Architects who work with you to achieve your perfect low energy, sustainable home hassle free. CH+G architecture ltd are a creative practice, based in the village of Lochwinnoch, in rural Renfrewshire. We provide a personal and professional service, on projects ranging from small domestic, to medium sized commercial and community developments. John Matlock Construction Co. is a leading contruction company offering integrated solutions and related services. 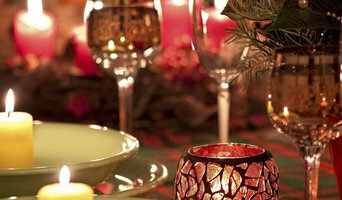 JMCC specializes in executing complex works that require the highest level of technical expertise.